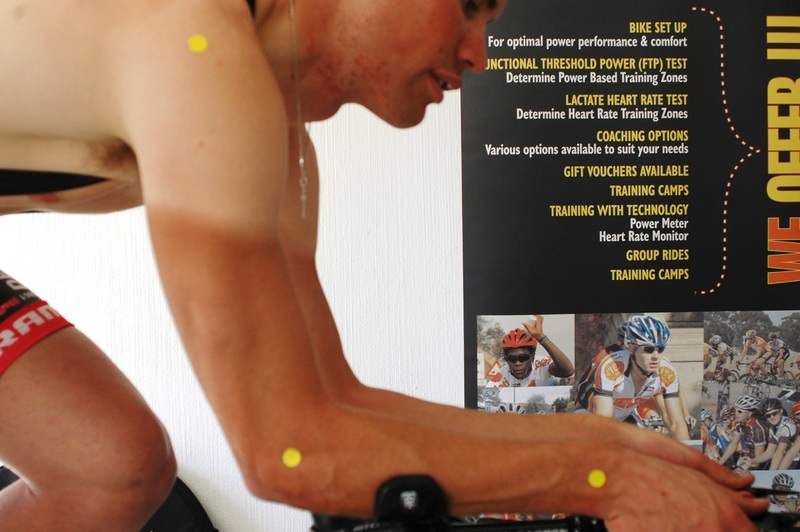 With over 2000 Bike Fitments over the years Virtual Training Centre a pretty vast knowledge base to draw from. A Bike Fitment takes around 90min... Once you have booked a time you will need to bring your bike, cycling kit and cycling shoes as you will be required to ride a little. 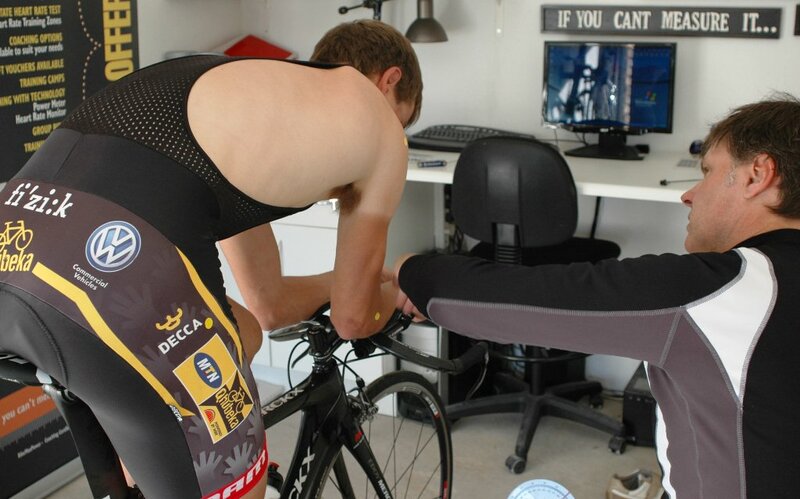 This allows your body time to warm up as well giving us the opportunity to "see" just how you "look / sit" on the bike. With the use or our ComuTrainer "SpinScan" feature we are able to look for "flat" spots in your pedal stroke. On completion, you will receive a printout of your original measurements as well as your "adjusted" measurements. Whether you ride a road bike, MTB bike, time trial, history has proved the benefit of having a professional Bike Fitment.